This event has been postponed – a future date for 2014 will be announced soon. 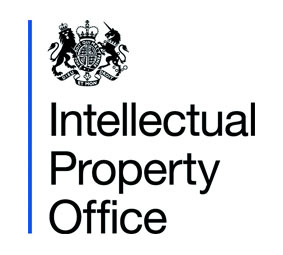 The Intellectual Property Office (IPO) invite you to participate in half day workshops to have an opportunity to discuss the research programme and specific projects to be commissioned over the next 12 months; and to have an opportunity to hear from the procurement team about the new streamlined online process for registering to bid for IPO research. The IPO is holding workshops in 2 locations in the UK to maximise outreach. The venues are London and Glasgow. This event seeks to bring together all those with an interest in bidding for IPO research, to raise the profile of our ground breaking work and to help build capacity in this often under researched policy area. A copy of the IPO’s research programme for 2013-14 is found here. Format: The workshop will take the form of two presentations, with an opportunity for Q&A during and after. If you are unable to attend but would still like to contribute to the workshop you can give us your constructive feedback using the IPO’s Research Blog. Any posts received before the event will be considered and fed into the workshop where appropriate. If you have any further questions about attending this event, please contact Sharon Locke.